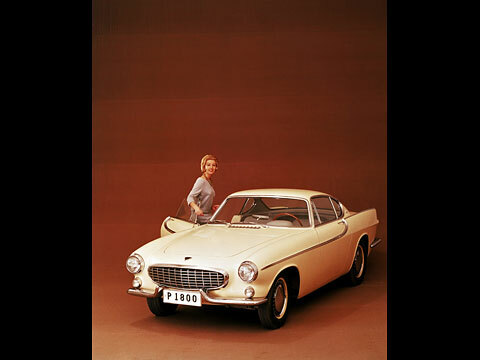 Volvo Cars participation at the world's largest indoor show for classic vehicles will focus on a jubilee theme that is met with a lot of enthusiasm by many - the Volvo P1800 celebrates 50 years. 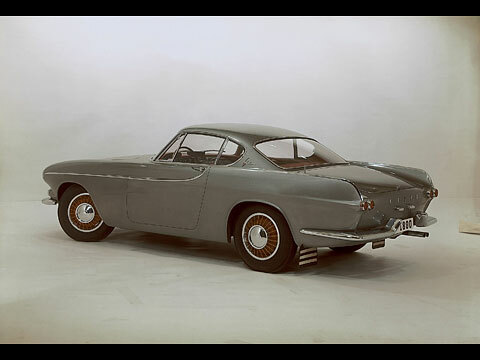 All the exhibited cars on the Volvo stand at this year's TechnoClassica - held between March 30 and April 3 - will all be of the same type and taken to Essen by Volvo Cars Heritage. 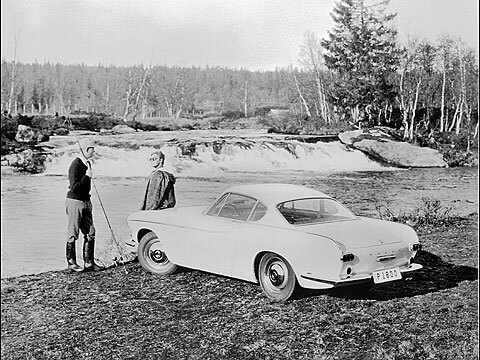 2011 marks the 50th anniversary of 1961, the year when the P1800 production started and deliveries began to eagerly waiting customers who had seen the car in pictures already a year before. No other Volvo model has created such an impression in the history of Volvo, or the automotive history for that matter and become such a celebrity. This is really worth celebrating and it will be done by a unique display of Volvo 1800 cars along with some famous personalities with very strong connections to the car. 1800ES 1971 - the sportswagon with all the funny nicknames, and which turns 40 this year. But not only will the cars be in focus at TechnoClassica. People with very strong conncetions to the P1800 will also be there. 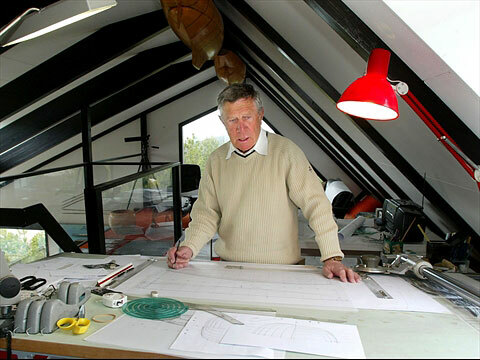 The maybe most important person in the history of the car will be present during the show, Pelle Petterson - the man who designed the car in 1957 and later went on to become a world-famous yacht designer and Olympic medallist. He will be joined at the Volvo stand by Irv Gordon from the USA, the man who has spent more time behind the steering-wheel of an 1800 than anybody else in the world. His car, which he drives daily, has clocked up more than 4,500,000 km! A Guinness world record which most likely will never be beaten. It is now time to introduce Original Technical Publications - Volvo service and workshop literature on DVD. A small disc will replace masses of books, catalogues, binders and papers when work has to be carried out on your classic Volvo or order spare parts. 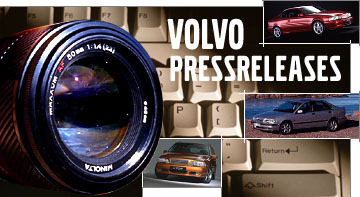 Currently, OTP comprise all available service, workshop and spare part literature for all Volvo models from 1927 to 1999, on eleven DVDs in several languages. 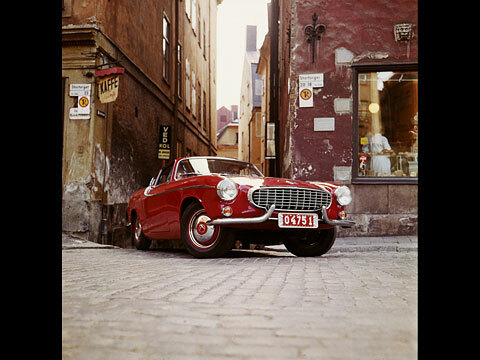 Another interesting Heritage product is the beautiful high-quality prints of classic Volvo cars supplied by www.volvoprints.com. There are hundreds of different pictures to choose from and in Essen, the 1800 cars will be featured. The prints can be ordered at the stand and delivered there too. 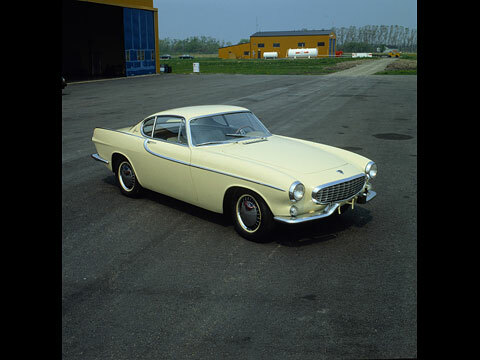 Responsible for Volvo Cars participation at the TechnoClassica is Volvo Cars Heritage, the department that caters for and promotes the history and heritage of the company and its cars. 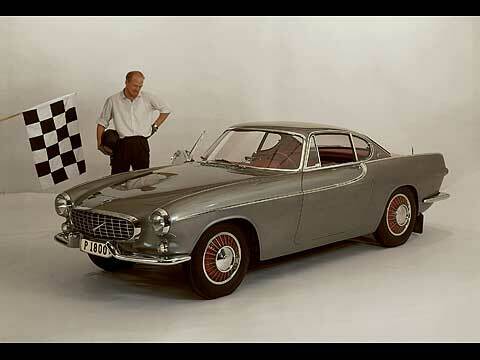 Volvo Cars Heritage and the P1800 theme display are located in Hall 3, stand number 3.0-257.